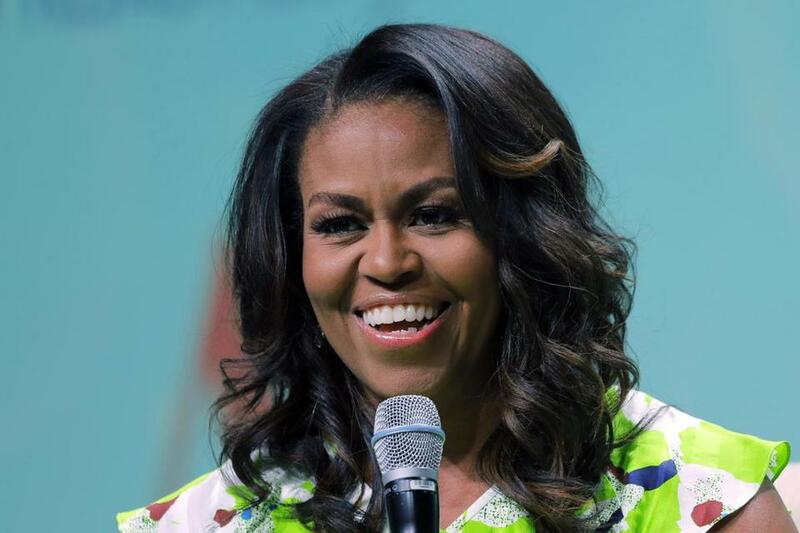 Michelle Obama will visit 10 cities to promote her memoir ‘‘Becoming,’’ a tour featuring arenas and other performing centers to accommodate crowds far too big for any bookstore. The former first lady will begin at the United Center in her native Chicago on Nov. 13, the book’s release date. She’ll also stop in Boston at TD Garden on Nov. 24. She will finish at the American Airlines Center in Dallas on Dec. 17, Live Nation and the Crown Publishing Group announced Wednesday. In between, appearances will include Barclays Center in New York City, the Pepsi Center Arena in Denver, and the Forum in Los Angeles. Obama and former president Barack Obama each have been working on memoirs, for which they negotiated a multimillion-dollar deal with Crown. No date has been set for his book, although it’s expected in 2019.